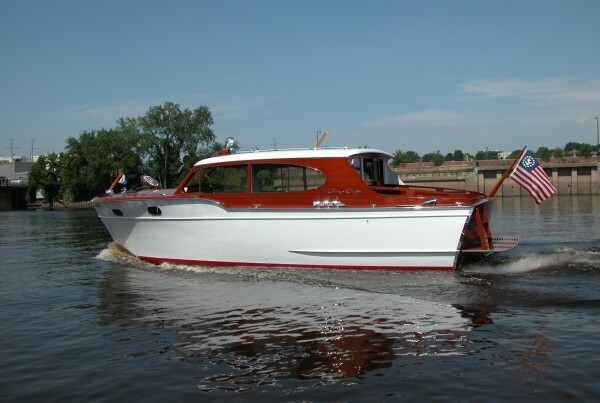 Welcome to Saint Paul Shipwrights, your one-stop shop for restoration of classic and antique wooden boats – located in Saint Paul, Minnesota. 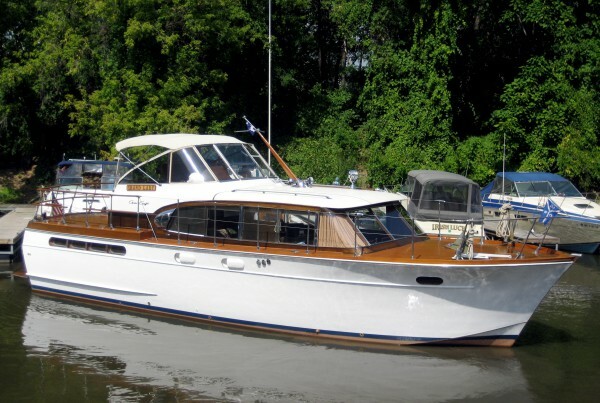 We take pride in offering the full gamut of services from routine maintenance to total wooden boat restoration. 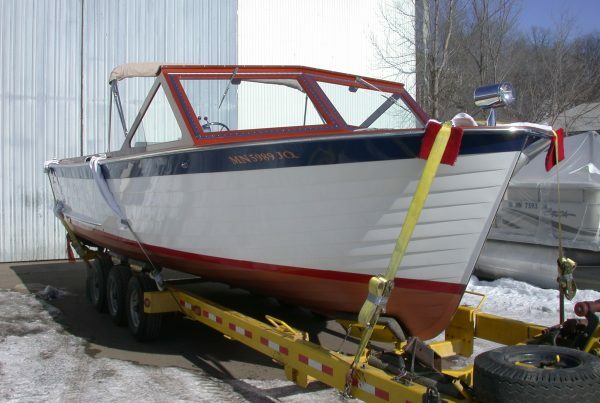 Our crew is highly experienced and committed to completing projects on time and on budget. We offer reliable, frequent communication regardless of the owner’s location, and pick-up and delivery services. 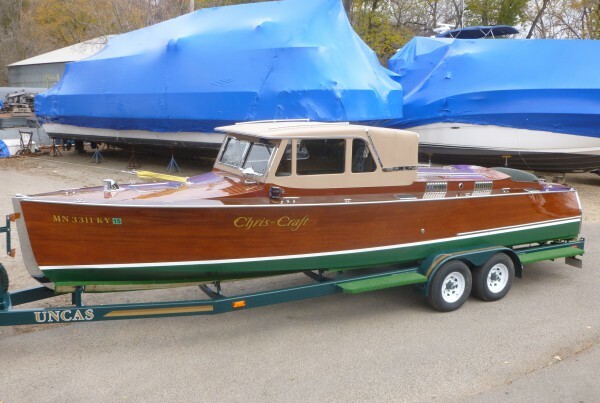 Since founding St. Paul Shipwrights in 1992, Mark Sauer and his team of craftsmen have preserved and restored 15 to 20 classic wooden boats every year. 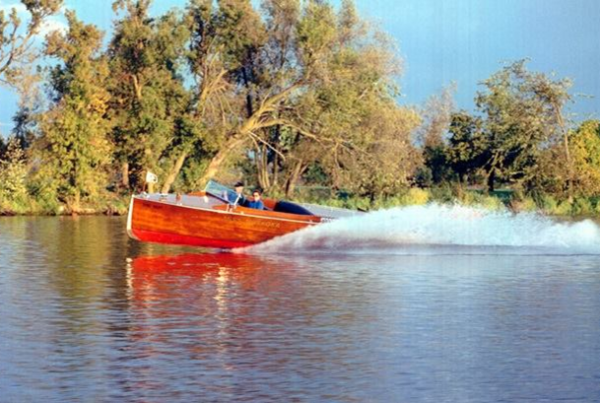 In 2003 a second location was added giving us increased capacity and the ability to handle boats up to 70 feet in length. 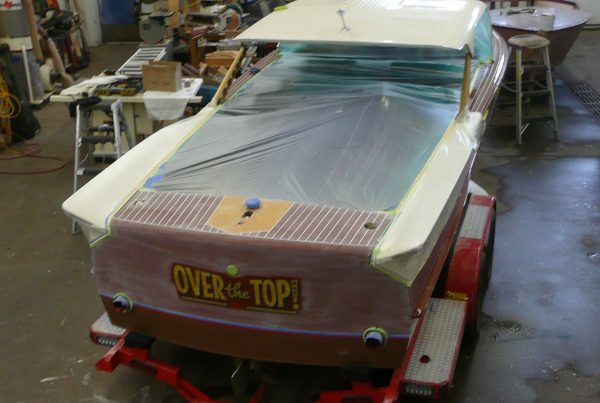 Thank you for visiting our website where you can examine our previous restorations, view our recent/current projects, meet the crew and much more! First we listen. 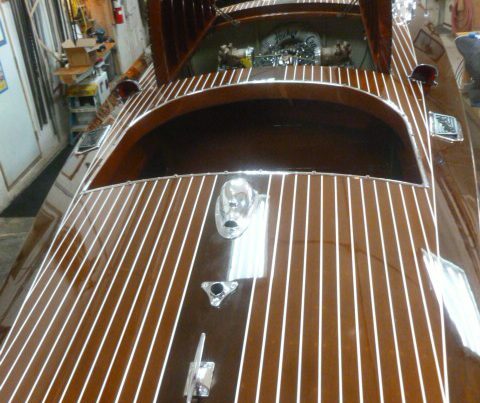 Whether your goal is simply a new coat of varnish or a complete restoration, we find out what your goals and priorities are based on needs, timeline and budget. 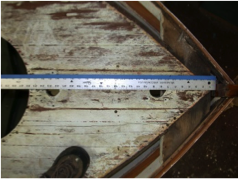 If possible we evaluate your project in person, if not, detailed photos may be substituted. We work with you to determine the scope, priorities and timing of your project, especially if extensive restoration is called for. You will receive a detailed estimate for each item in the scope of work. We pride ourselves on staying with the limits we budget and if we discover that additional work is warranted in underlying structures, we will prepare an addendum for your approval before proceeding. 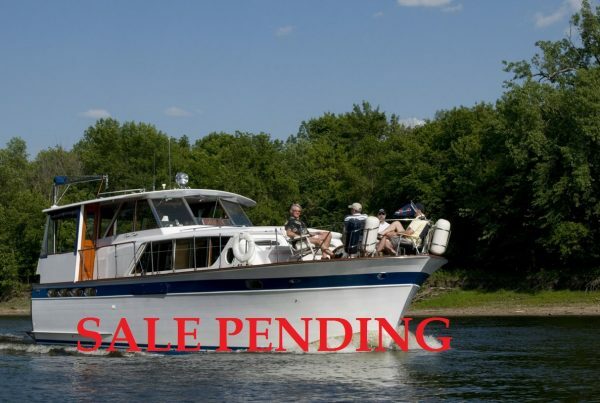 Once work has started, you will get regular progress reports and photos along with invoices. 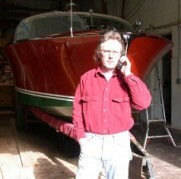 You are welcome and encouraged, if possible, to stop by the shop and check on your boat in person. 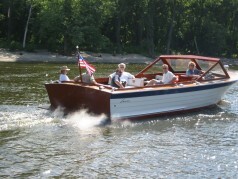 Restoring the beauty and integrity of your wooden boat, no matter the size or make, is our goal. 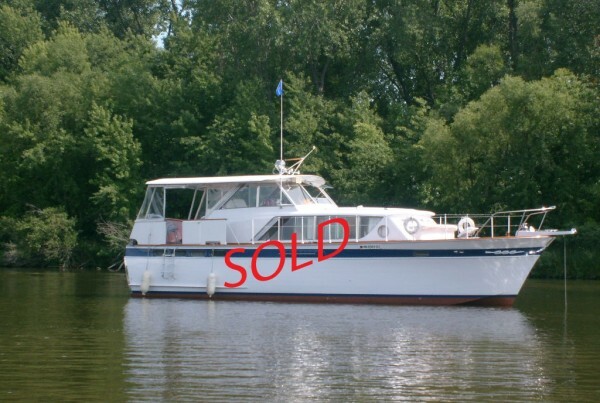 We are here for the duration for you and your boat. We welcome questions and are happy to consult on projects for DIYers. 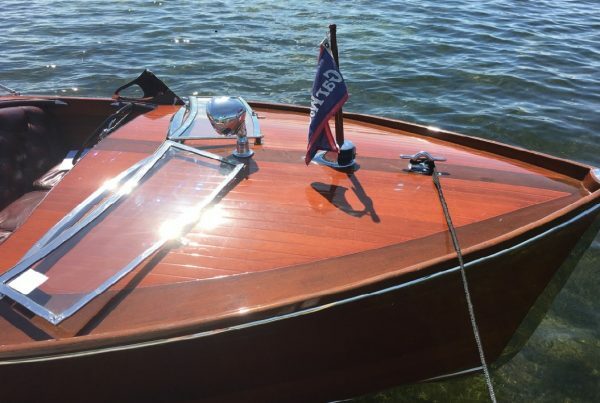 We want to be your source for maintaining the investment that your boat represents and the rare beauty and historical craft of wooden boats. 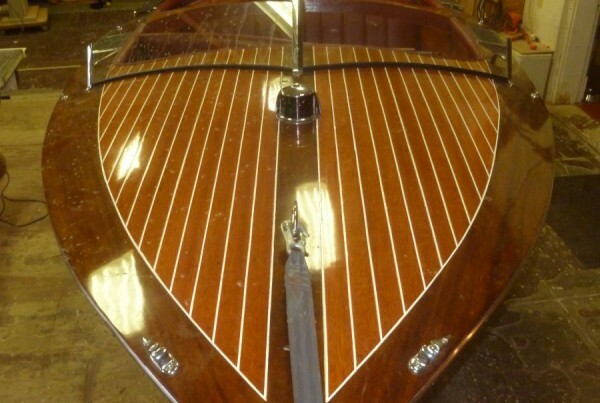 We have the pleasure of working on a wide variety of wonderful vessels. Take a peek at some of our recent projects. 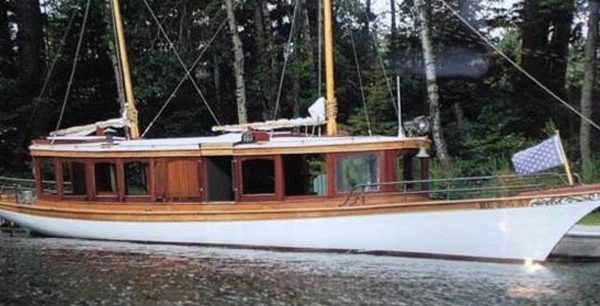 St. Paul Shipwrights offers a fine selection of classic boats for sale. 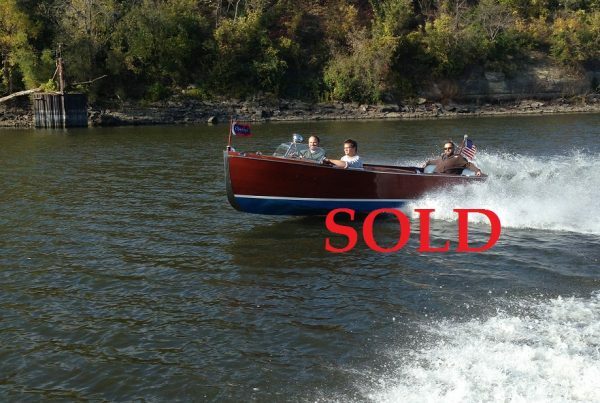 To see all of our boats for sale CLICK HERE. © 2019 St Paul Shipwrights.